I just finished running 15 miles on the treadmill. I don't know if I mentioned it on here or not, but I am running my first marathon in November!!!! Remind me never to do this again.....it is way more intense than training for the half-marathon I did last year. 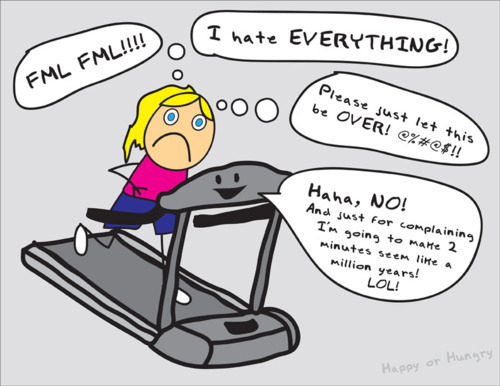 And, it's STILL too hot/humid outside, so I have been running on the treadmill for 2+ hours every weekend for my long runs. NOT. FUN. ANYWAYS....last weekend was a bit more fun (minus the 14 miles I had to run on the treadmill last Sunday) because we went to Chapel Hill for the first football game of the season (and our married lives)! VERYYYY exciting. Monday, Kathryn took me to Whole Foods. It just opened here in Charlotte, and I gotta say, I am very impressed!!! I was so intrigued by everything in the store!!! Hahah. Every ingredient you could ever want! Sugar free drink mixers! I do love Skinnygirl drinks, but this gives me a low-cal mojito! They even had a wine bar! Kathryn and I grabbed dinner from the WAY extensive salad bar, and I even got some BLK water (if you watch RHONJ, you can understand my excitement!)!!! I loved having him home!!! I could get used to that!!! That crab cake looks delish! The longest I've run on the treadmill is 10 miles - but it was only because my gym has a movie theater and they were playing Tommy Boy!